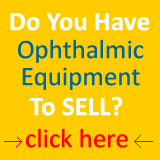 lets you know whenever any new Web pages appear on Optivision2020 , telling you about a new equipment in sale or new article. lets you know when we send out the Optivision2020 Newsletter (in case you don't like to give your e-mail address, or if your ISP tends to over-filter causing you to miss an issue). Optivision2020 sell ophthalmic equipment, optical and supplies to individual and corporative customers. 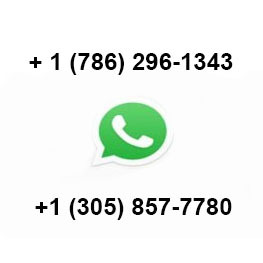 We give worldwide support and warranty. 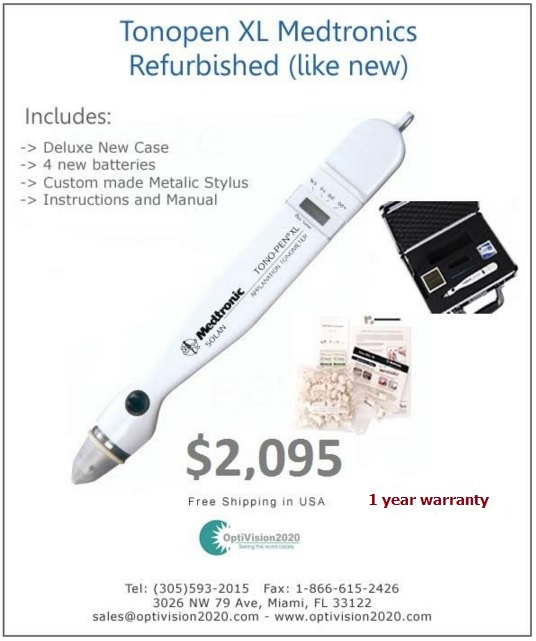 Continue reading "New and Used Ophthalmic Equipment"
Ophthalmic OCT, Topographer. Used and New OCT, Visual Field? 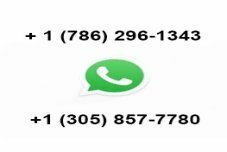 .We give support and warranty in everything we sale. 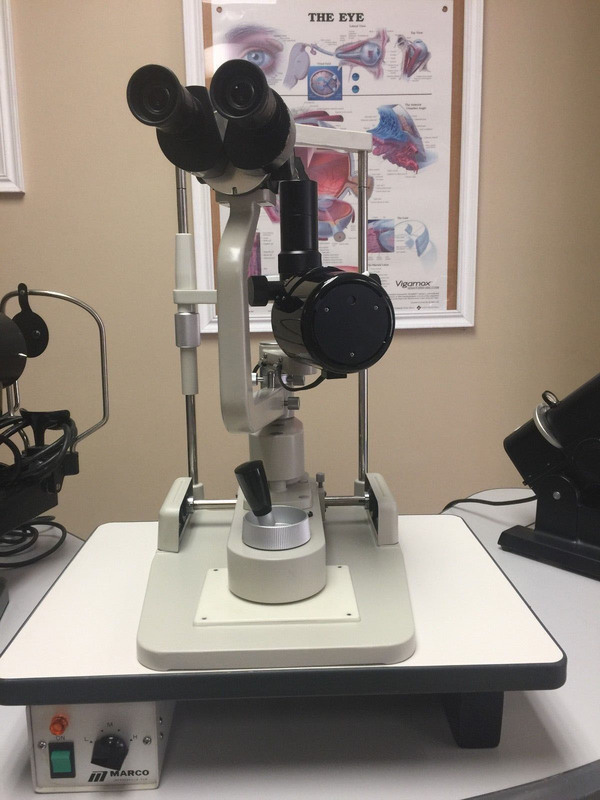 Continue reading "Topographer Tomographer Endothelium"
A-Scan ultrasound biometry, commonly referred to as an scan, is routine type of diagnostic test used in ophthalmology. 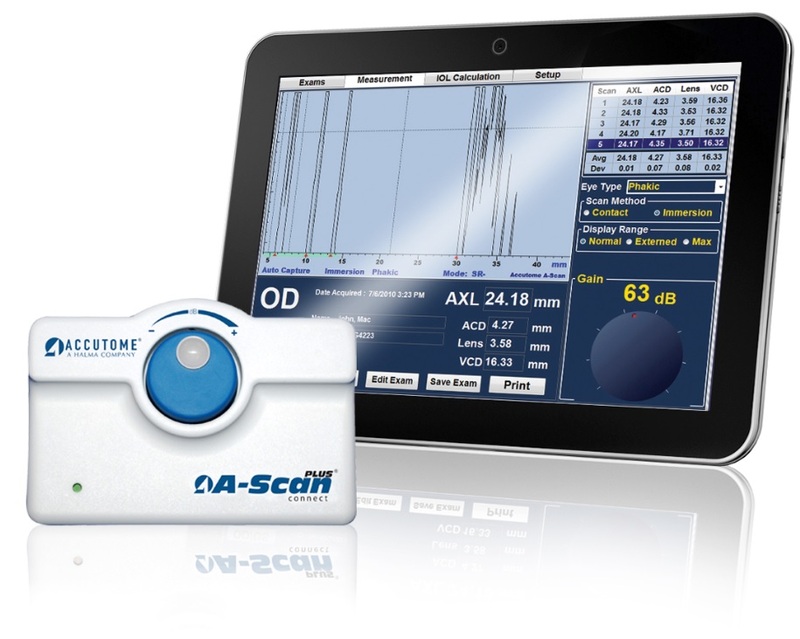 A-Scan Tomey AL 3000 - Ophthalmic Equipment and instruments for the professional of today. 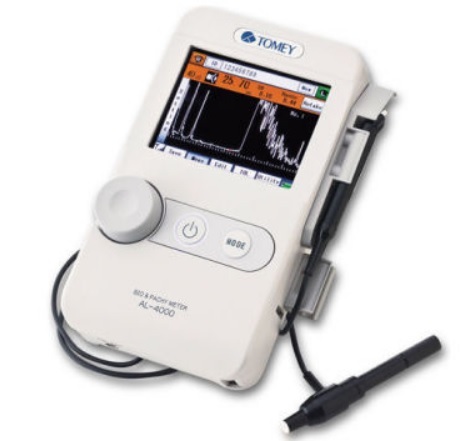 Continue reading "A-Scan Tomey AL 3000 - Ophthalmic Equipment and instruments for the professional of today." Autorefractors. 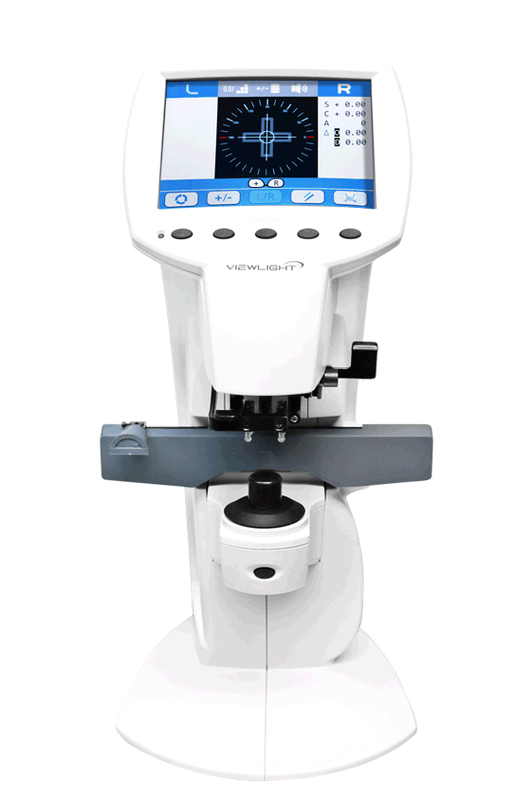 What is an autorefractor? .We give support and warranty in everything we sale. 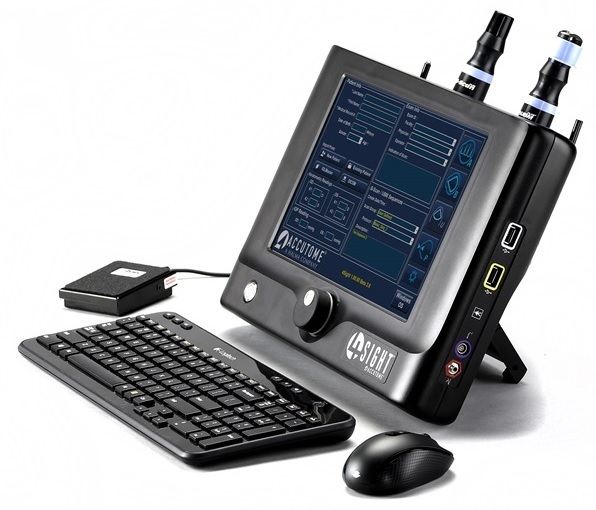 Continue reading "Autorefractor - Used and New - Optivision2020.com"
Lensmeters for sale. Worldwide support and warranty in everything we sale. 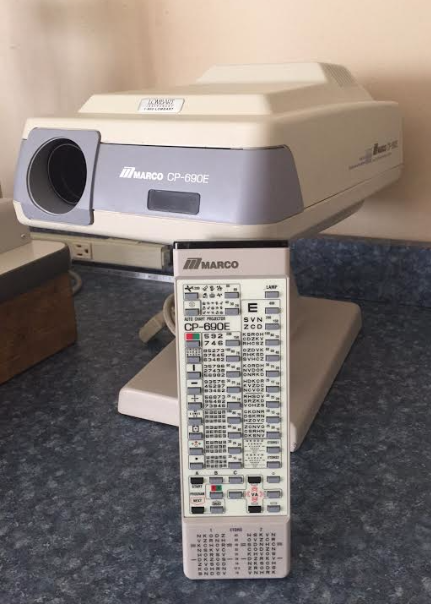 Used and New Chart Projectors. What is a Chart Projector? .We give support and warranty in everything we sale. 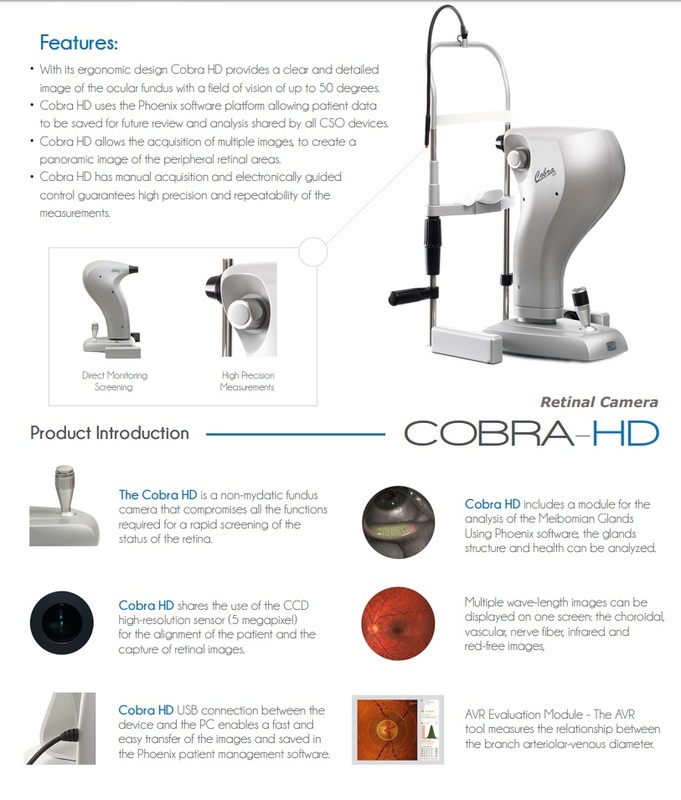 Slit Lamp for sale worldwide. Support and warranty in everything we sale. 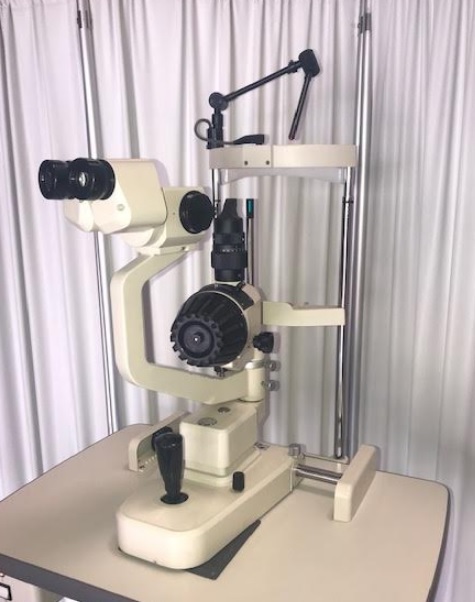 Continue reading "Slit Lamp - Examination, exam for glaucoma."